Helvetia Diagnostics and Healthcare is a digital x-ray center greater kailash 1. 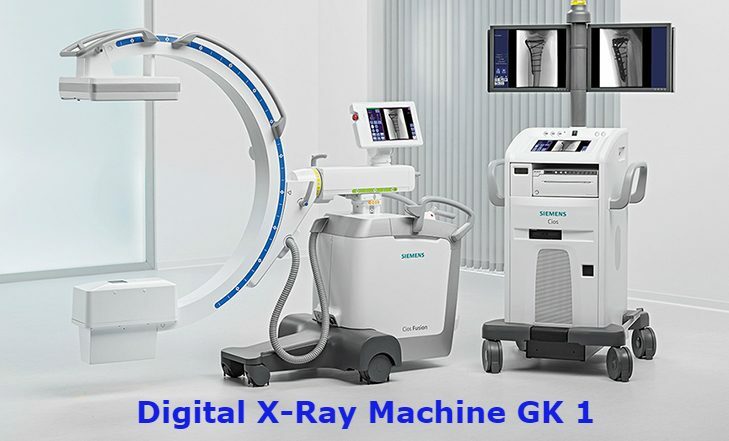 Top of the line Japanese machines are providing the professionally sound and technically accurate digitalized x-rays. A Lot of the diagnostics centers are still running outdated analog related x-ray machines. These fail to provide digital images and there by accurate and near perfect images. A lot is then left to guess work. A good x – ray machine inculcating the latest in technology providing high resonance imaging factor, helps give digitally sharper, denser and precise images. A radiologist with the help of these descriptions is able to technically identify and accurately diagnose the medical problem. Helvetia digital x-ray center greater kailash 1, is registered with the Atomic Energy Regulatory Board. This board provides licenses to all radiology centers across India. Guidelines ensure that the radiology machines are well maintained so as to ensure minimal exposure to radiation and provide sincere quality care to the patient. By following the AERD guidelines Helvetia Diagnostics and Healthcare is able to provide the x-ray images in a short span of time. This of course reduces the waiting time for patients. The software based evaluation provides technically sharper and denser images and hence accuracy in diagnosis. HSG – the radio graphical dye is inserted into the intrauterine cavity, the uterus or the fallopian tubes. There after digital x-ray images are taken to identify any obstructions or abnormalities in the intrauterine region. This test is usually conducted in women who are unable to conceive due to infertility or hormonal issues. IVP – digital x-rays are taken of the kidneys, bladder, urinary tract etc, after consuming the dye. These x-ray images show the size, shape, and position of the urinary tract etc. There after proper evaluation ensures professional treatment. Barium Studies – is the study of the gastrointestinal tract. It is used to diagnose and highlight any abnormalities in the gastrointestinal region of the body. It is a safe efficient and cost effective diagnostic x –ray procedure for the patients suffering from gastrointestinal abnormalities.